Another part of open heart surgery is the heart bypass surgery that is performed on the patient that have clogged vessel. As a result, it becomes difficult to get proper feed to the heart. The surgery is usually done by cutting up the chest area of a patient and getting access to the whole cardiac system. It is possible that the surgery is a simple one with an invasive procedure where there wasn’t any requirement of open heart surgery. 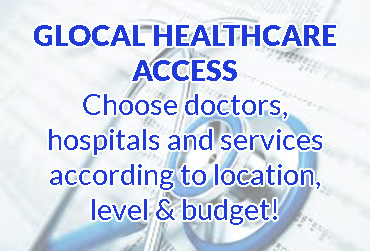 However, bypass surgery is not an ideal deal since not every patient can undergo such intense surgery. In order to understand the whole procedure or bypass surgery, it is essential to have an idea about it such as heart anatomy and diseases. 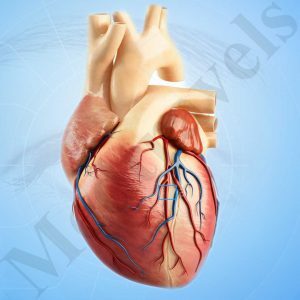 The coronary arteries are the one that supplies blood to the heart via blood vessels. However, there is a condition where these arteries are congested that can stop any supply to the heart resulting in coronary artery disease – CAD. The blood will be stopped only when blocking condition is severe. Hence, no blood will travel to that specific area in which artery worked in. It is a serious condition since not even a single drop of blood must face restriction. This type of condition often ends up with issues like heart attack, chest pain or even death. The bypass is of four types in total – Double, triple, quadruple and quintuple. The name is as per the arteries that require bypass immediately. The triple bypass surgery is performed when a total of three arteries are blocked up that will end up with three grafts in total. In the double bypass, two of the arteries are under the radar with the grafts. The condition of quadruple is extremely common with four vessel issues whereas the last one quintuple is a rare scene with five bypasses. If you or someone knew have undergone such condition then you might be aware of the risk such as general anaesthesia, open heart procedure, etc. However, this risk will be doubled with the number of bypasses that is to be performed. The main reason behind it is – the more the number, the maximum time will be taken. Also, it is possible that the CAD issue is severe than assumed. If you have the issue of CAD then there is no need to directly jump to the surgery. It is possible that medication is able to recover it just fine. Apart from this, there are cases where less hostile procedure and change is lifestyle works amazingly well. However, if the condition is severe then it is better to opt for the heart bypass surgery to unblock the arteries. It becomes essential to ensure that heart is pumping blood easily with nothing to block it off. 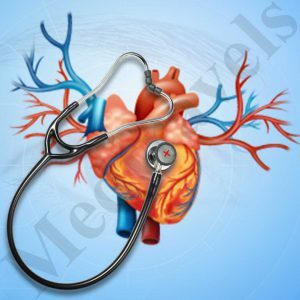 The surgery is famous as CABG – coronary artery bypass graft surgery. This type of surgery requires anaesthesia stating from blood vessels and moving towards another area of the body. Mainly the left side of chest and legs are affected. The chest portion will be cut off then the vein harvesting is done with utter care. Then, the whole procedure begins to ensure that no complication can arise. Once done, the area is completely dried out to make sure that the heart is in working condition. There is no medication provided to the patient after the surgery to wake them up. However, they wait for the patient to wake up on their own that might take approximately six hours. Till then, doctors make sure that breathing tube is attached to the patients especially with triple bypass surgery. The whole process of recovery will take a lot of time since the heart is a delicate part of the human body. It will take months to be back on the track in which hospital visits for a checkup is constant. There are a different type of recovery modes adopted by people as per the advice provided by doctors. It can be the rehabilitation process or even therapy. The main motive is to give out the strength in the body. In a matter of 6 to 14 weeks, the patient will be able to return back to their life routine.